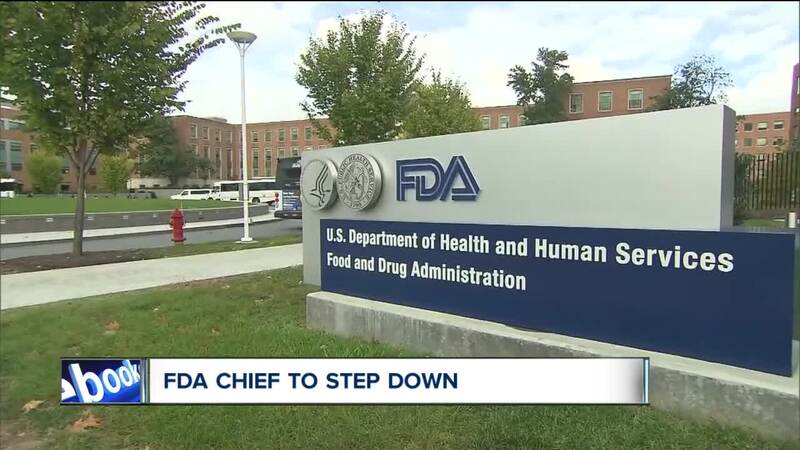 At the helm of the Food and Drug Administration, former FDA Commissioner Dr. Scott Gottlieb is out and former National Cancer Institute Director Dr. Ned Sharpless is in. Gottlieb had been the Commissioner since May 2017, after having worked in other parts of the FDA helping implement Medicaid Part D, changing how people on Medicaid pay for prescriptions. Gottlieb signs off from his official FDA twitter account Friday afternoon. Under Gottlieb, the agency approved more generic drugs, trying to drive prescription prices down. It also approved Epidiolex, the first ever FDA-approved drug that contains cannabis to help treat rare forms of seizures. He also tried to fight the opioid epidemic and took on e-cigarette companies, changing how they can market their products. (1/3) Today is my last day as Director of @theNCI. On Monday, I’ll be stepping in as acting commissioner of @US_FDA. The FDA's new Commissioner, Dr. Ned Sharpless, announces his new role Friday afternoon. "He's fairly young and wanted to make his mark," said Case Western Reserve University's Co-Director of the Law-Medicine Center Dr. Sharona Hoffman. "Given a conservative [Trump] Administration, I think that did surprise some people." The FDA's approval of Epidolex was a big deal for Lola Kibler and her family. Lola sits with her grandfather while her sister plays a game on the chair. At eight years old, Kibler used to have as many as a hundred seizures a day because of her Dravet Syndrome. When other treatments weren't effective, they turned to Epidiolex. "What they think is it either blocks the disruption or it makes the connection," said Lola's father Khristian Kibler. "Either way, her brain doesn't short circuit which is pretty much what a seizure is." Lola's medicines on the table, with Epidiolex up front. "The FDA, you could say, has been part of the problem here instead of being part of the solution," said Lawyer Scott Perlmuter. Perlmuter has been bringing cases involving e-cigarettes and vaping devices and says the FDA has allowed the industry to operate largely unchecked for years. A sign for Juul's sits outside a gas station in northeast Ohio. To Perlmuter, Gottlieb's crack down on marketing flavored nicotine to teens is encouraging, but a little late. 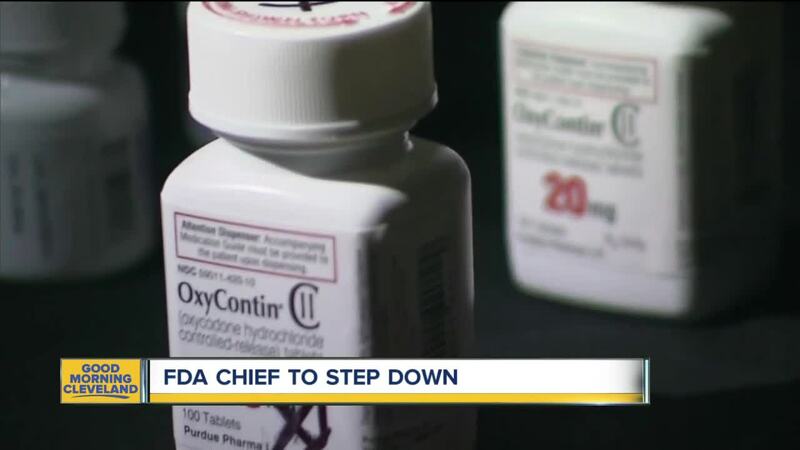 "There is at least a push with the FDA that they're coming around to help the communities more but we'll see how that really pans out," said Perlmuter. Hoffman says that's why what happens next falls to the next FDA Commissioner, Dr. Ned Sharpless. "Certainly [Gottlieb] has paved a path that someone else could follow," said Hoffman. She says while Gottlieb made many ambitious statements, he didn't create many new regulations. "It created public pressure, it creates media interest, but it's not going to appreciably change behavior unless there is some kind of consequence," said Hoffman. "Unless they are restricted in some way."